We were honored to work with Learning Education in 2017 for their comprehensive rebranding​. It was a full scale integrated project that involved nor just graphic branding rework, but also generating new brand assets like brand video, key image photography, and extending the branding across spatial design, facade treatment, signage and wayfinding. 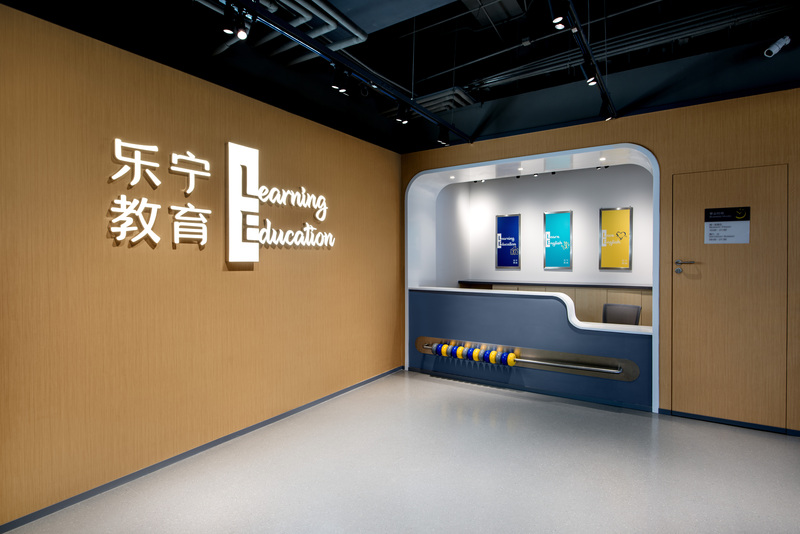 Learning Education is one of Shanghai's earliest institution focusing on English education, particularly in the children category. There has been a huge increase in demand for quality English education especially amongst the rising middle class in China. 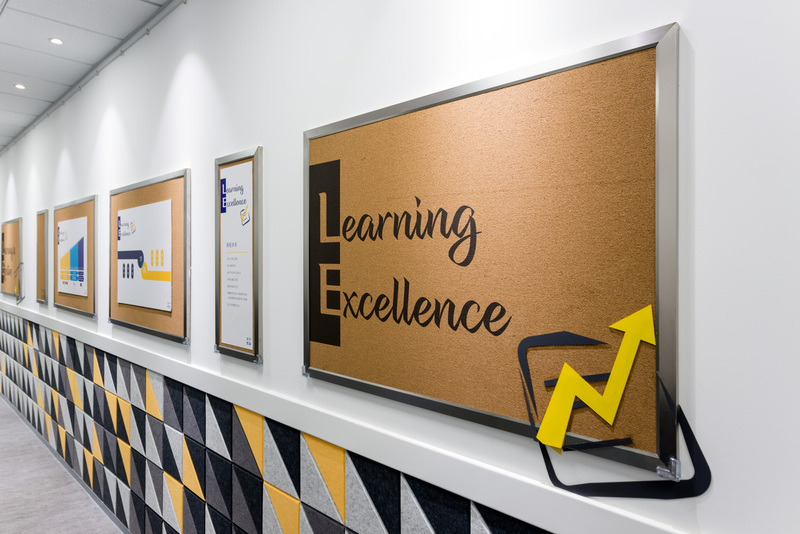 In response to governmental educational policy changes and social forces at large, our client decided to embark on a large scale rebranding project to reposition the company for the future. As this is school teaching English, we wanted to demonstrate the joys and potential of English as a language. We incorporated this possibility into the logo itself, with L & E combining into different words that express their core proposition, methodology, brand values, and into signage itself. We were careful to control this tiered communication, to manage the exciting potential balanced against proliferation, in where, when, how, and frequency of where these appear. We used solid colors as background for key visuals with two purposes in mind. The first is so that the different combinations of L & E words can be understood quickly as that is the core essence of the brand. The other is so that we can focus on the expressions of the children and teachers. Honesty is such an important aspect of the branding that we used their in-house teachers and students, and not professional ones.​​​​​​​ The different colored backgrounds are meant to correspond to different communication purposes. Yellow for students only, light blue for teachers only, and dark blue (primary corporate color) is used when both teachers and students appear. We are only presenting a snapshot of this branding at this moment in time. Branding design should evolve organically with changing market needs, and it is with this belief that we created a Visual Identity system that has the ability to grow with the client and their consumers.